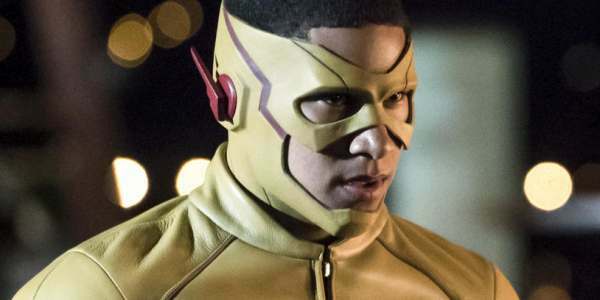 Deadline reports that Keiynan Lonsdale, who plays Wally West / Kid Flash on "The Flash" and "Legends Of Tomorrow" is not returning as a series regular. While he's no longer a series regular he will be in the season five premiere, but it's possible that he could show up in guest appearances. The Australian actor, dancer, and singer-songwriter joined "The Flash" in 2015. While the character started strong in season two and has had a few good moments, the character has been severely underutilized. What do you think of Keiynan Lonsdale leaving "The Flash"?